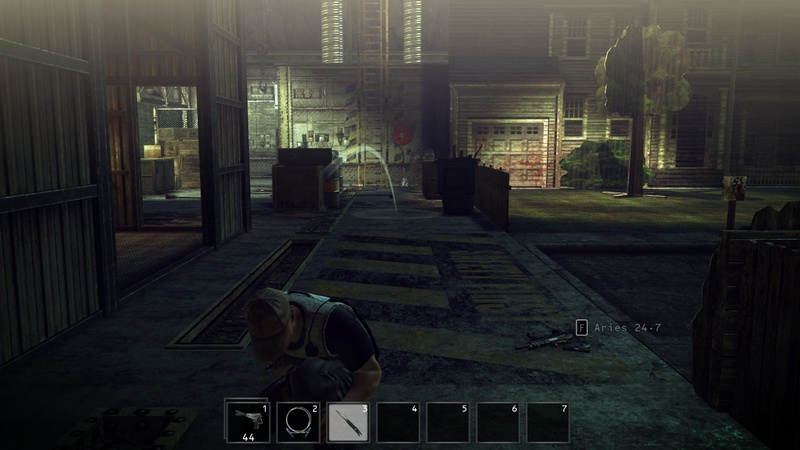 This is a guide for the first part of the Death Factory mission which is called Testing Facility. 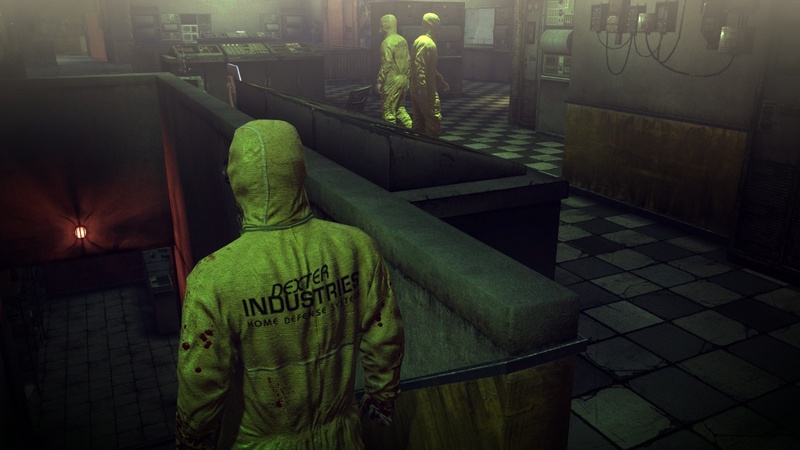 This guide explains how to complete Test Facility with the maximum score by showing you how to get a silent and signature kill on Dr. Ashford, how to hide his body, how to recover the evidence and how to reach Decontamination on the hardest, purist, difficulty. After you have completed all the challenges for the Death Factory mission and completed Test Facility in the way this guide suggests you can expect 146,438 score from Test facility. At the start go into the security room and pick up the key card. Go into the entrance area and activate the fire alarm and wait for the guard to come out of the interrogation room. Sneak inside it and recover the stolen file. 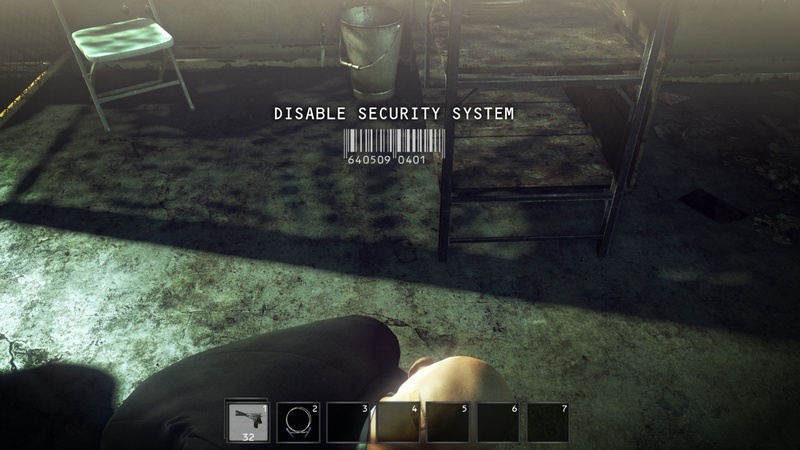 Wait for the guard to have left again, then go back out into the security room and open the doors. Then follow the corridor outside to the elevator. Follow the researcher into the upstairs area. Pick up the evidence from the desk ahead, then go back out to where the researcher was on the phone earlier. Drag Dr. Green’s body to the cabinet and hide it. Get back to the elevator by going down to the security room, back up the back stairs and across to the other side of the catwalk and down the ladder. 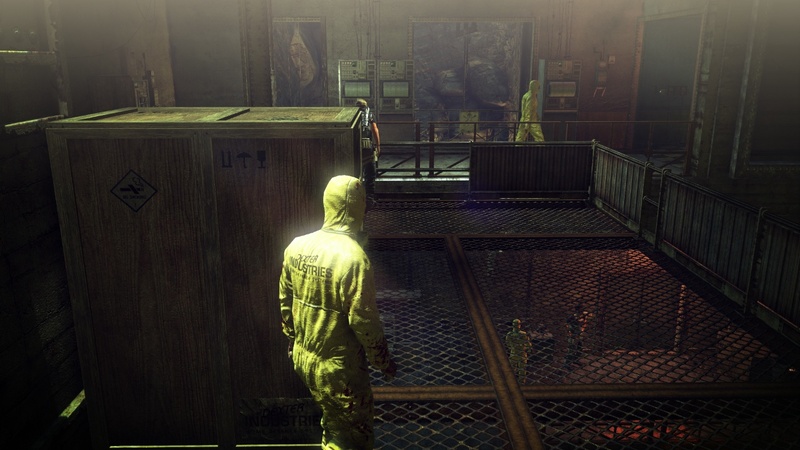 Go to the other side of the Test Facility ahead which is the entrance to Decontamination. Once you have gone through the door it is the end of the Test Facility. This entry was posted in Hitman Absolution Guide, Score Maximizing Mission Guide and tagged auluftwaffles, Death Factory, Death Factory High Score Guide, Death Factory Purist Guide, Death Factory Score Maximizing Guide, Games, gaming, High Score Guide, Hitman, Hitman Absolution, Hitman Absolution Guide, Hitman Absolution High Score Guide, hitman Absolution Purist Guide, Hitman Absolution Score Maximiaing Guide, Purist Guide, Score Maximizing, Score Maximizing Guide, Test Facility, Test Facility High Score Guide, Test facility Purist Guide, Test Facility Score Maximizing Guide, Video Game Guide, Video Games. Bookmark the permalink.